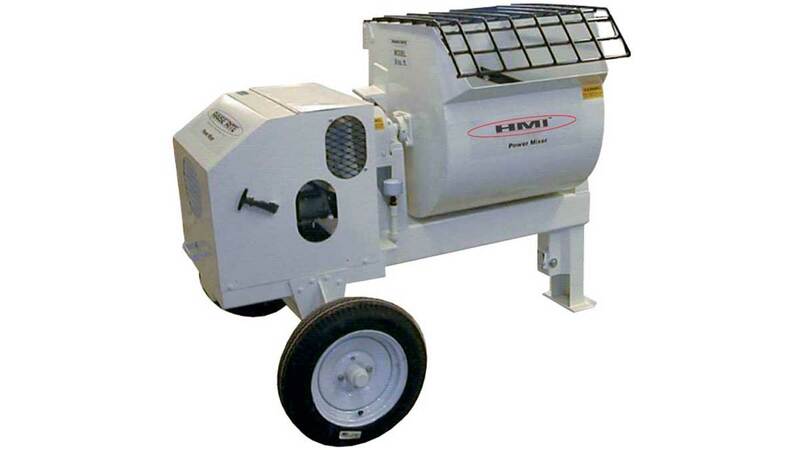 If you’re looking to eliminate the downtime you experience with belt-driven mixers, an HMI grout mixer will be right up your alley. Our completely hydraulic design and virtually maintenance-free mixer will help you wipe out downtime and increase profit margins. You cannot find a more thorough and effective paddle mixer. HMI power mixers kick the standard drum mixers right to the curb. Overall Height 57 in. 57 in. 42 in. 42 in. Total Width 52 in. 52 in. 37 in. 37 in. Length (Tongue Removed) 76 in. 86 in. 57 in. 67 in. Highway Wheels 4.8×12 in. 4.8×12 in. 4.8×12 in. 4.8×12 in. 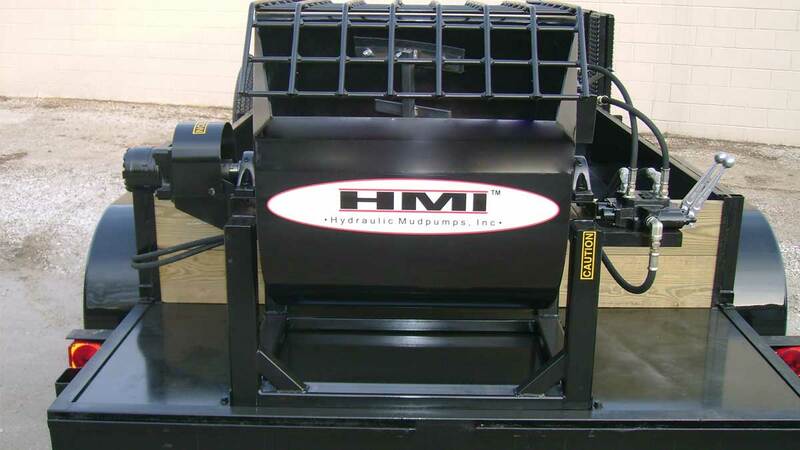 HMI proudly manufactures all our Mixers in the USA. Interested in learning more about the HMI Mounted PaddleGrout Mixers? Let us know! Ready to get started with your new, state-of-the-art grout mixer?